Welcome! 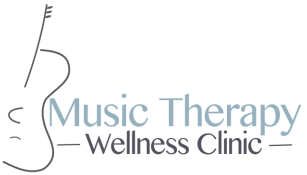 Looking for a music therapist in Melbourne? We'd love to hear from you. Music Therapy is an allied health profession but is not yet covered by medicare. There are several organisations that generously provide funding for eligible recipients, so if you're unsure please get in touch and we will try to assist in linking you in with these organisations. Also check out our blog post on the topic! We are an approved NDIS Registered Provider with many of our clients having been successful securing music therapy funding through the NDIA. 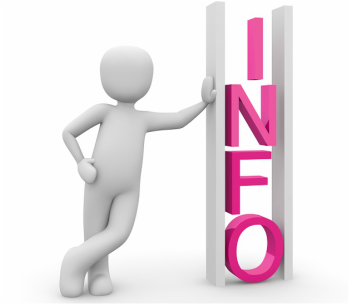 For further in-depth information on how to navigate the NDIA to access music therapy, please click here. Q. What line item is Music Therapy claimed under? If you think you, your child or loved one would benefit from in-home Music Therapy and you'd like to use NDIS funding, you will need a support letter and evidence of its effectiveness. You need to demonstrate that MT has been or will be beneficial in supporting NDIS goals. I recommend accessing MT prior to incorporating it into your plan for the best possible outcome as you will then have evidence of its effectiveness. If you'd like more information about music therapy or how to use NDIS funding to access music therapy, please complete the contact form and I'll be in touch! I've had a lot of queries lately about funding opportunities for music therapy so am currently doing a bit of research into options for those who need it most. What I would advise you to do if you require funding is to be proactive and persistent. There are many wonderful organisations who are willing to help you engage in therapies that will make a difference for your child/loved one, but it will take some effort to find these and then complete the application process. The families who often succeed in securing funding are the ones who don't take no for an answer! As mentioned above, the NDIS does fund music therapy for those who need it. If music therapy is helping you, your child or loved one achieve their goals, the likelihood is that it will be approved for inclusion in your care plan. The Robert Connor Dawes Foundation provide music therapy to people aged 0-25 with brain cancer via their Music Matters Grants. If your child/loved one is palliative, there are government organisations that will fund music therapy. For those on the autism spectrum, FaHCSIA/HCWA funding can be used for music therapy provided your RMT is linked in with another of your therapists (i.e. OT, SLP or Psych). Please note: MTWC is not registered for this. I'll update you as I learn more! For more information on Music Therapy please visit the Australian Music Therapy Association website. For useful peer reviewed articles visit Voices: A World Forum for Music Therapy.